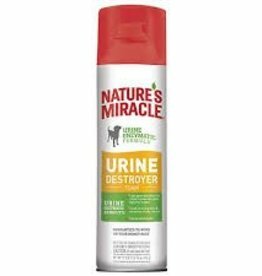 Natures Miracle Dog Urine Destroyer Foam, 17.5 oz. 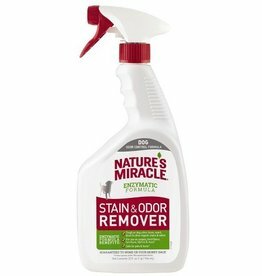 Natures Miracle Oxy Stain & Odor Remover Enzymatic Formula, 32 oz. 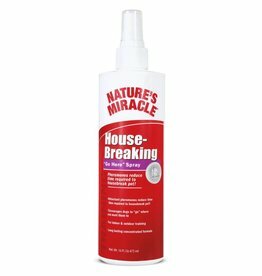 Natures Miracle House-Breaking "Go Here" Spray, 16 oz. Natures Miracle Cat Urine Destroyer Foam, 17.5 oz.